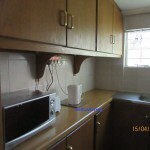 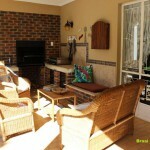 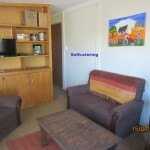 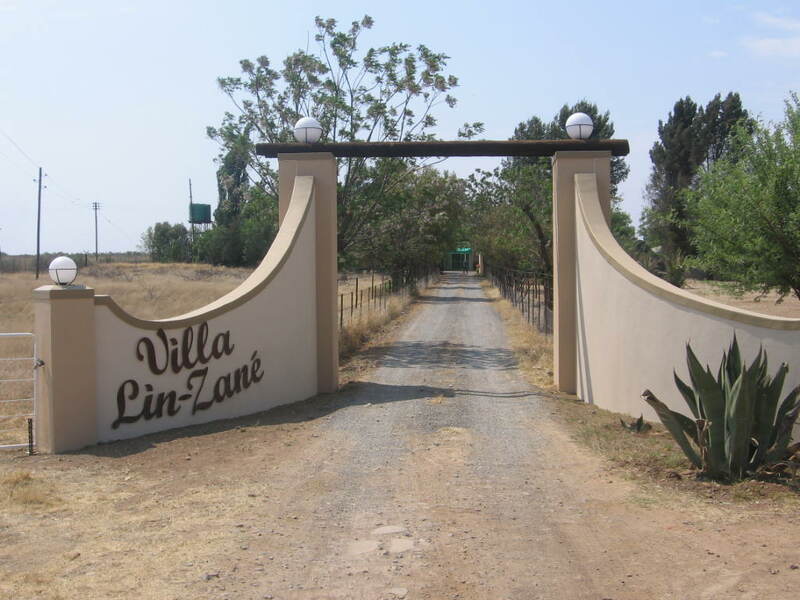 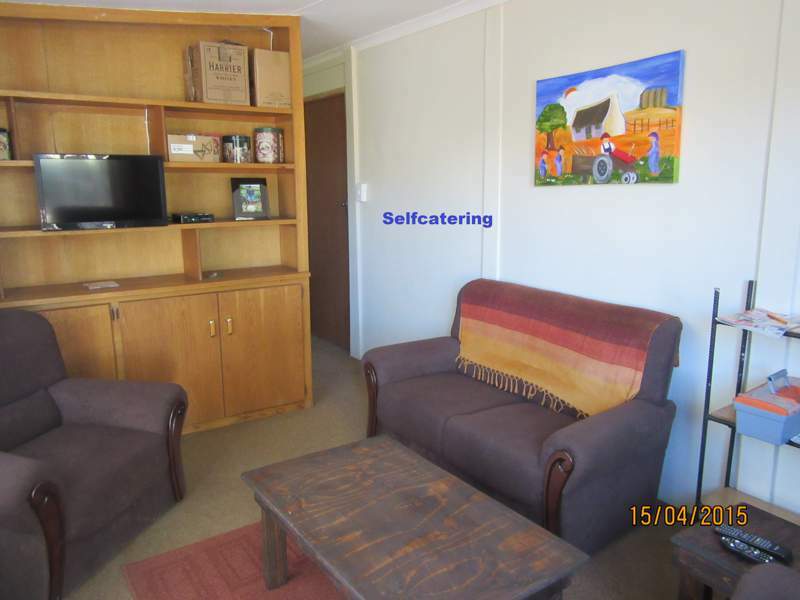 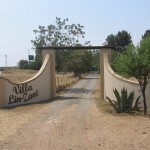 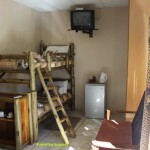 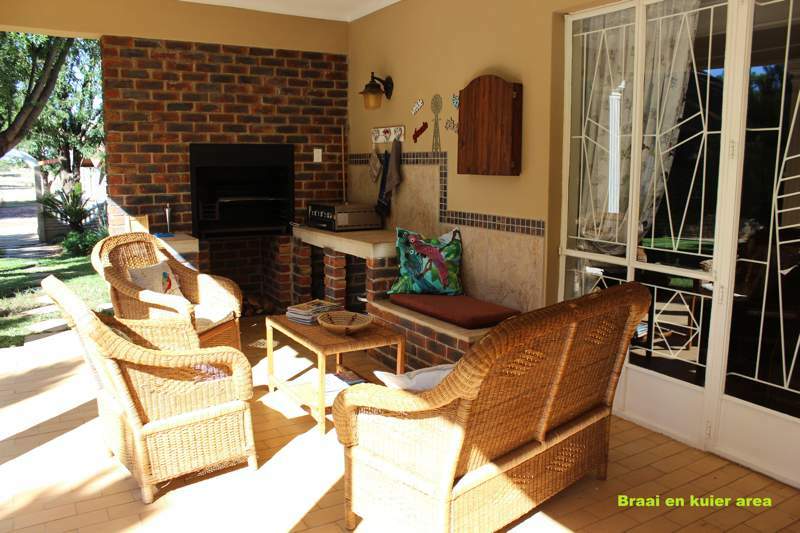 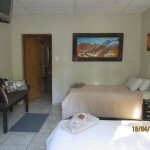 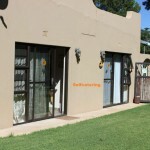 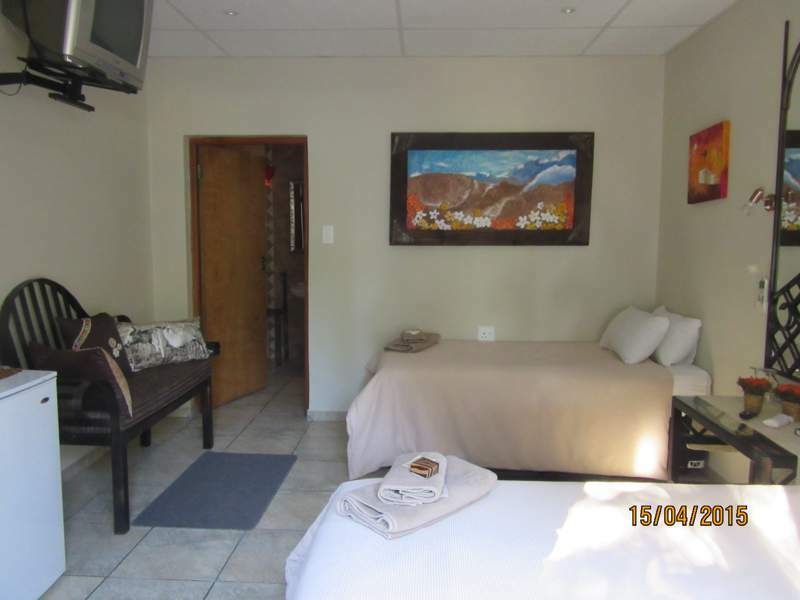 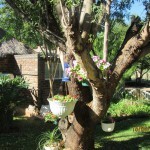 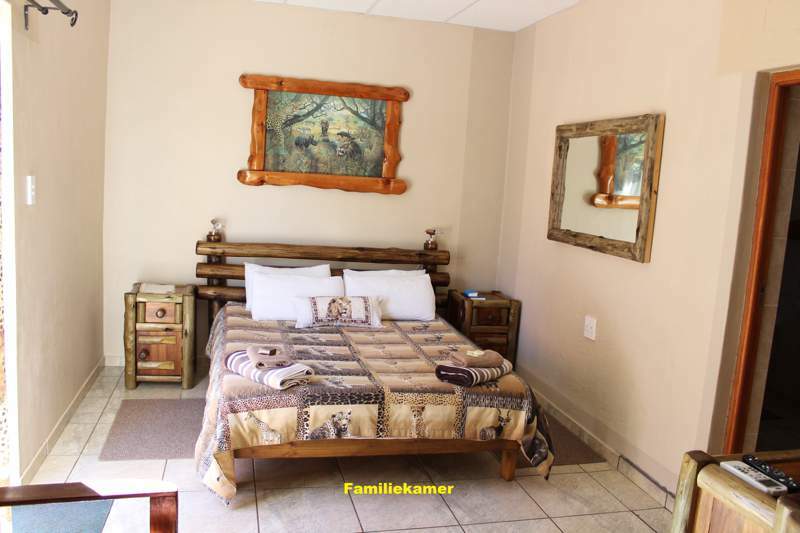 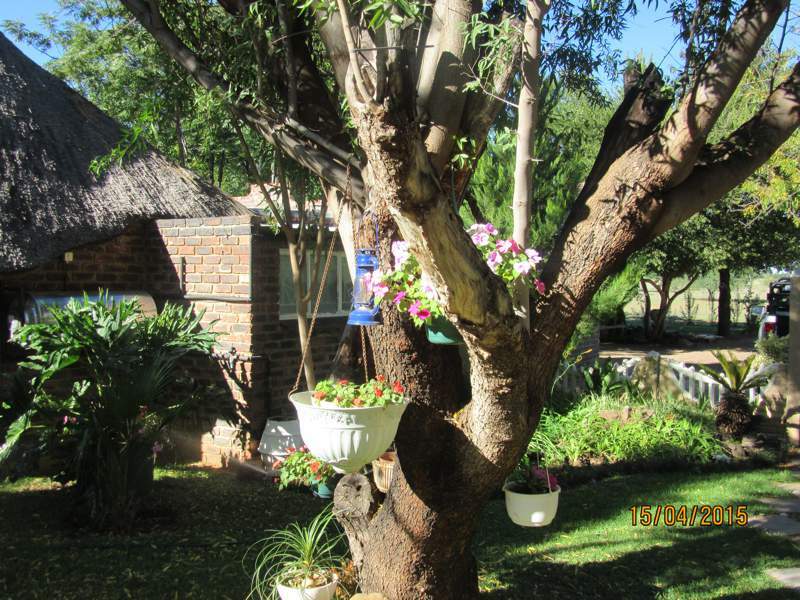 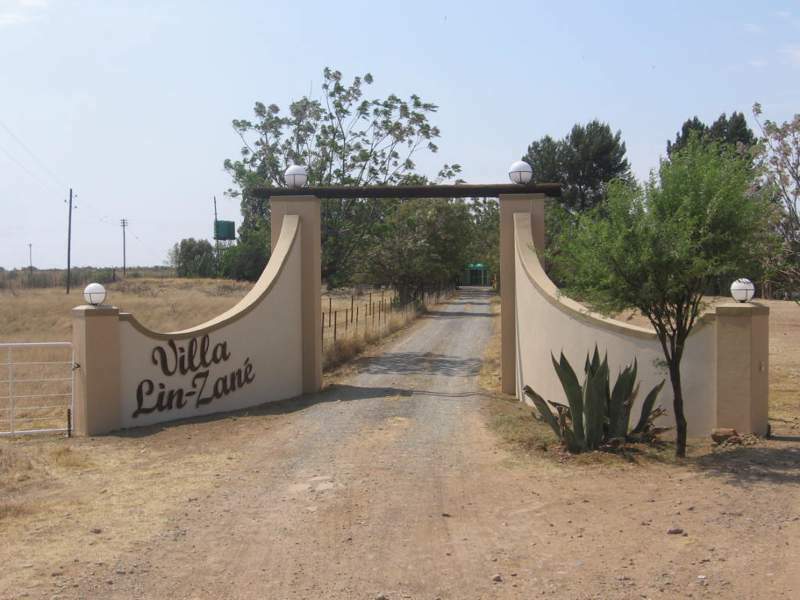 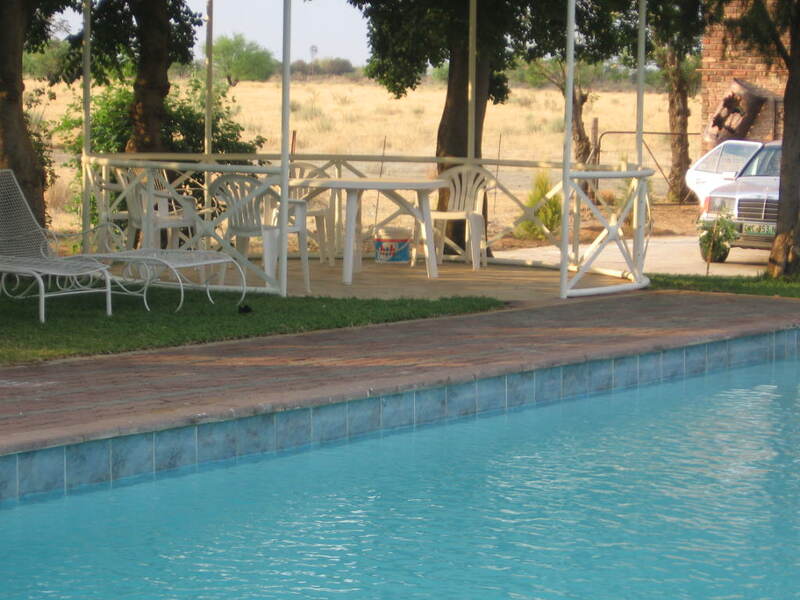 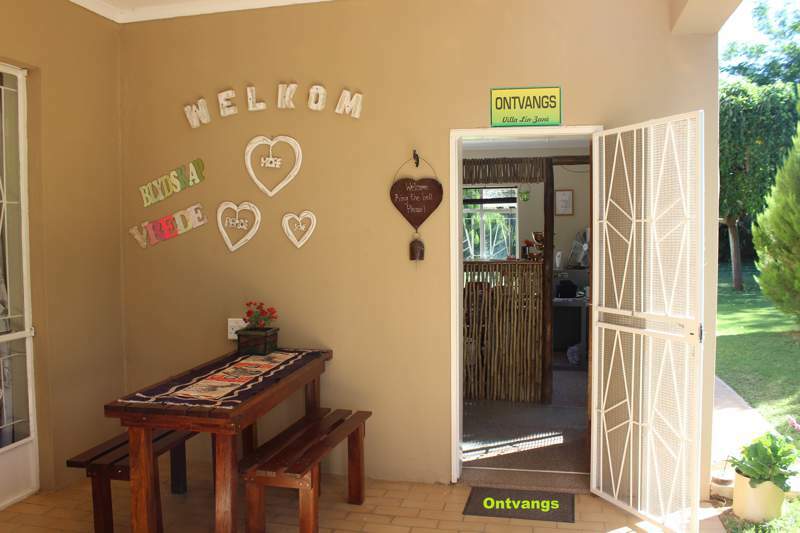 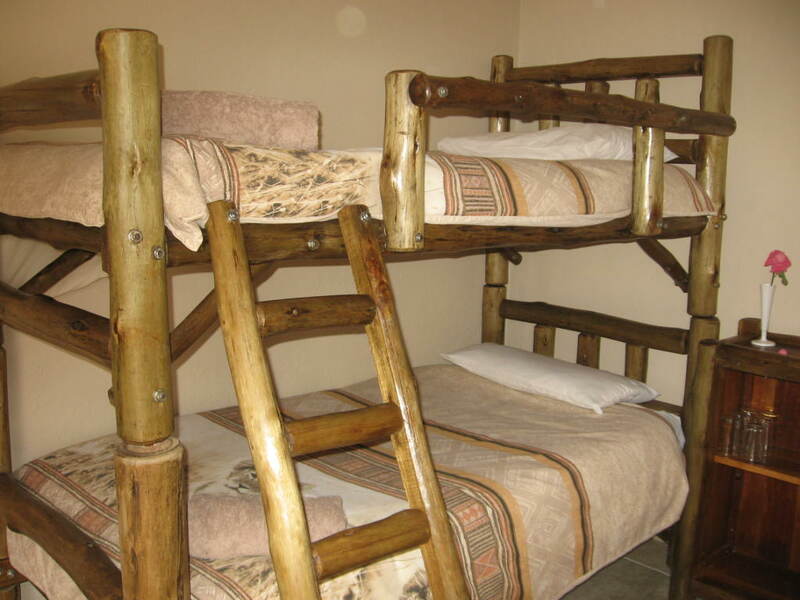 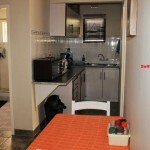 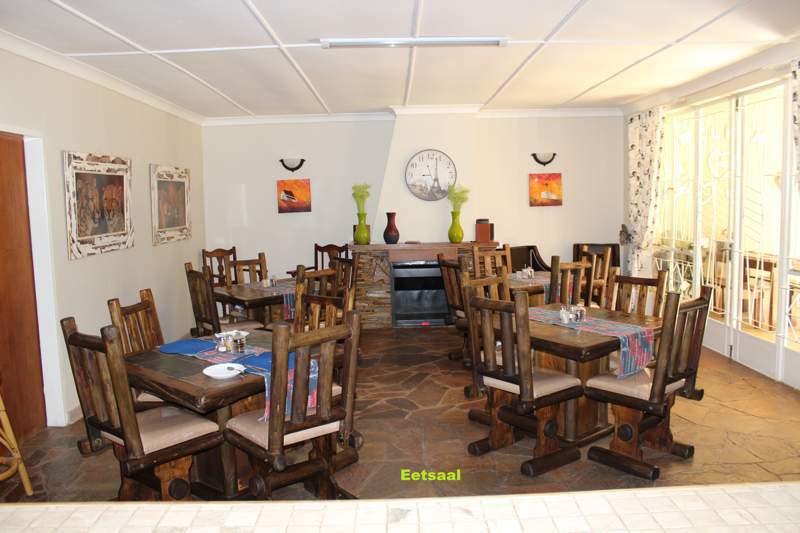 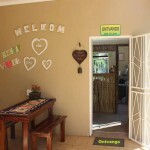 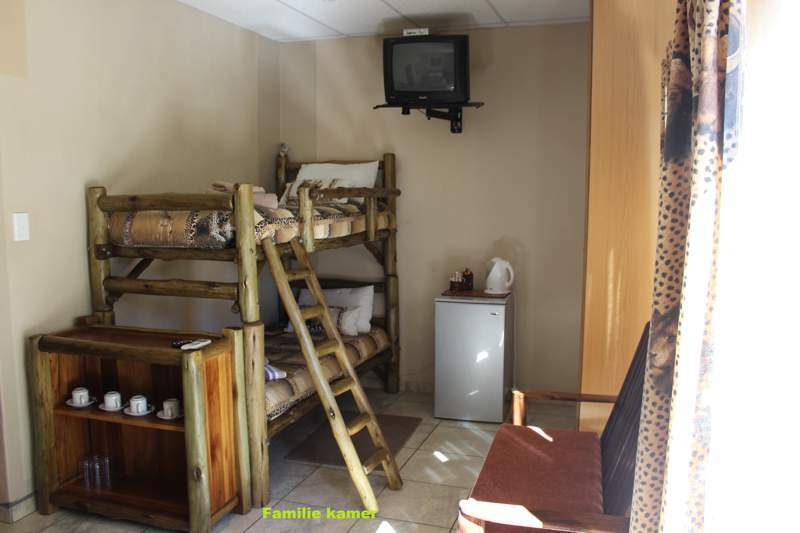 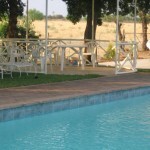 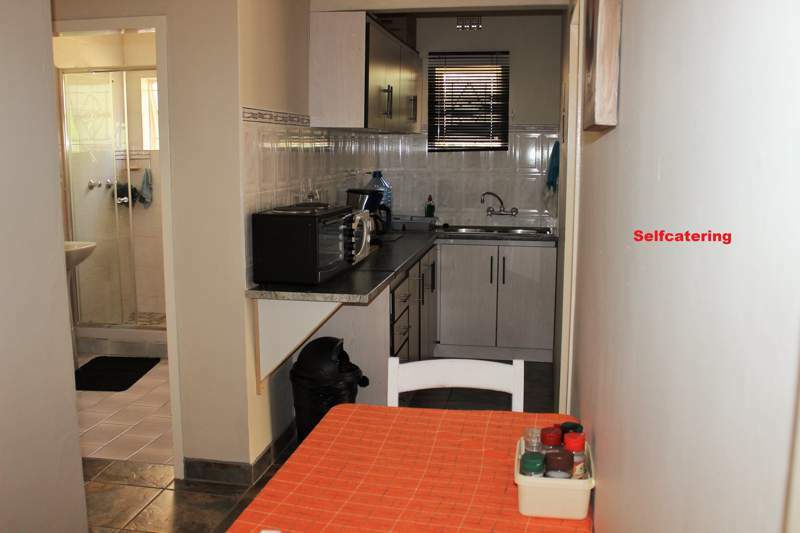 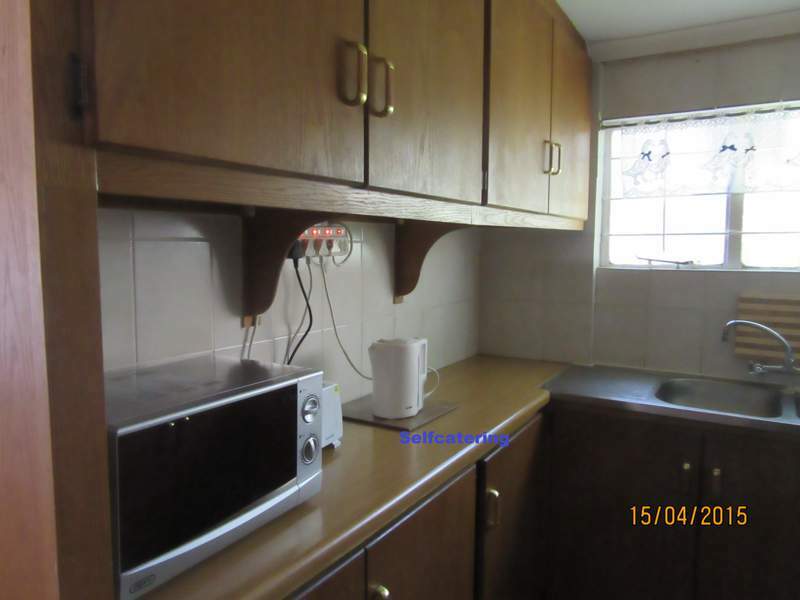 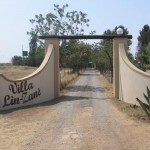 Villa Lin-Zane is Located 4 km on Vryburg/ Delareyville road. 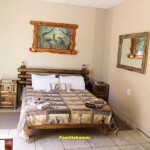 Each room has its own entrance and is uniquely decorated with handmade furniture. 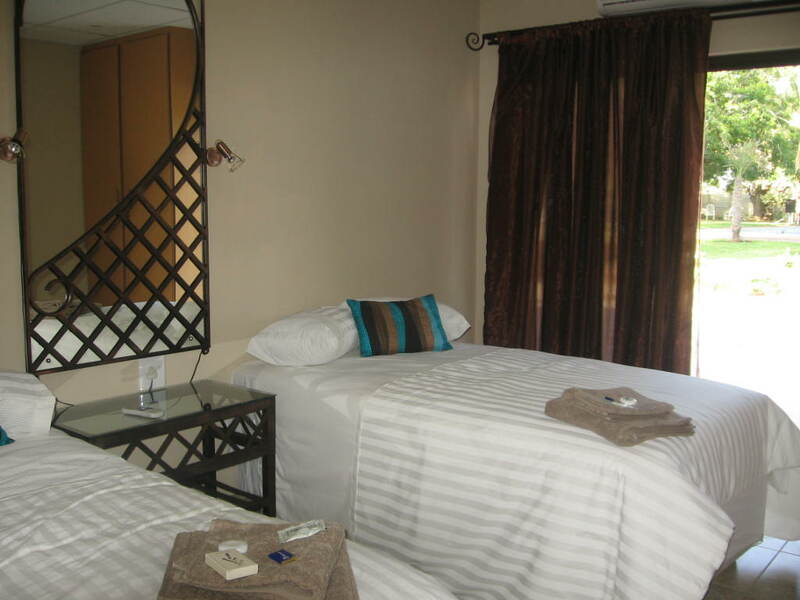 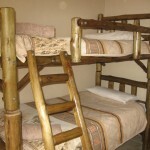 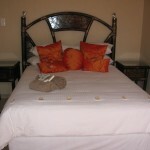 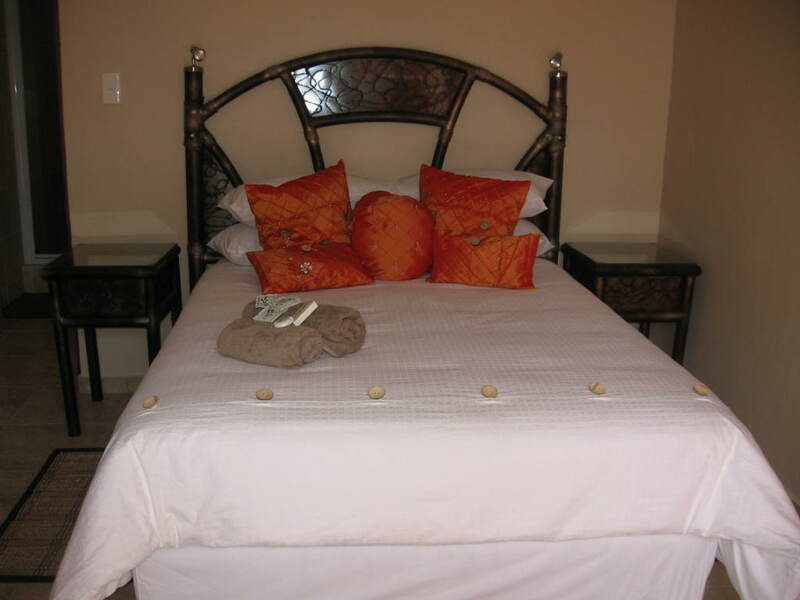 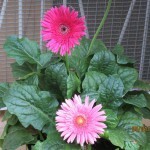 The bed linen is of highest quality and each room has its own coffee/tea making facilities. 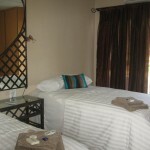 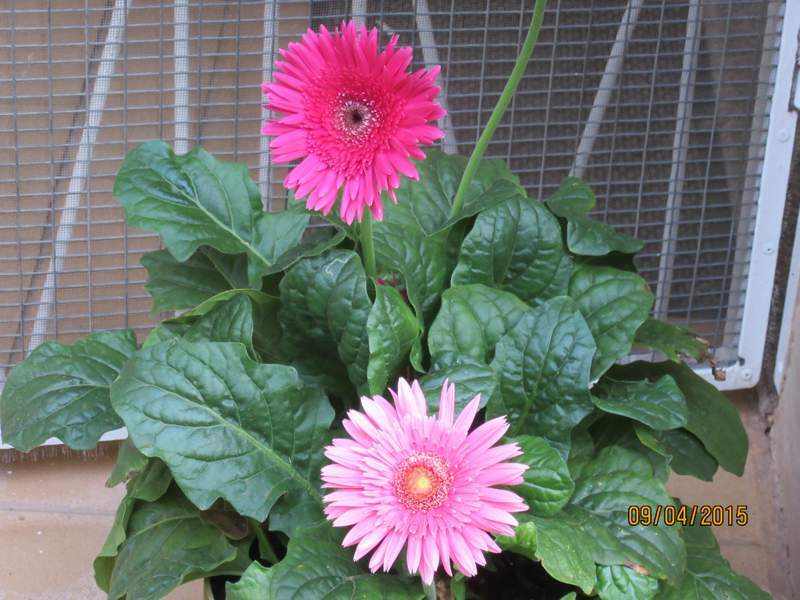 The rooms are smoke free and is overlooking the garden and swimming pool. 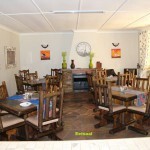 Breakfast is scrumptiously served in our dining room. 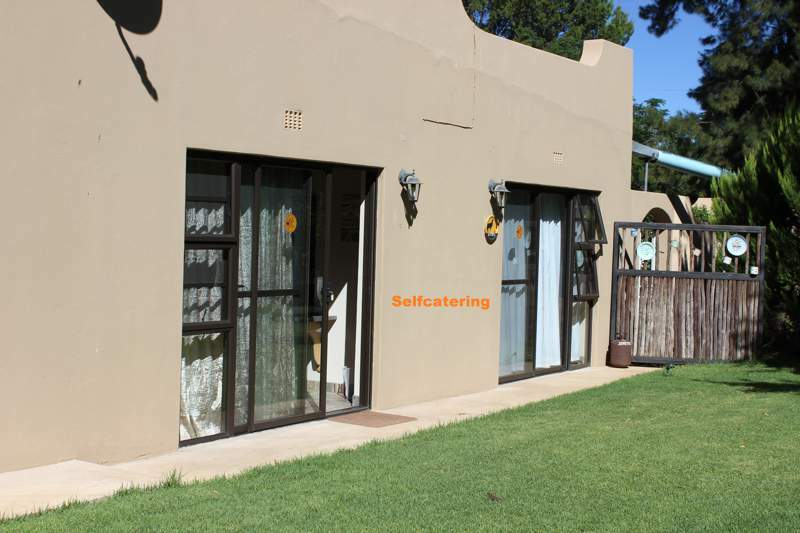 All our Self Catering units are also available on a monthly basis, at a reduced rate, please contact us for mor information.